The National Association of Realtors (NAR) released the results of their latest Existing Home Sales Report which revealed that sales rose 0.7% month-over-month, but remain 1.5% lower than they were a year ago. Some may look at these numbers and think that now is not a good time to sell their house, but in fact, the opposite is true. The national slowdown in sales is directly tied to a lack of inventory available for the buyers who are out in the market looking for their dream homes! The inventory of homes for sale has fallen year-over-year for the last 28 months and has had an upward impact on home prices. 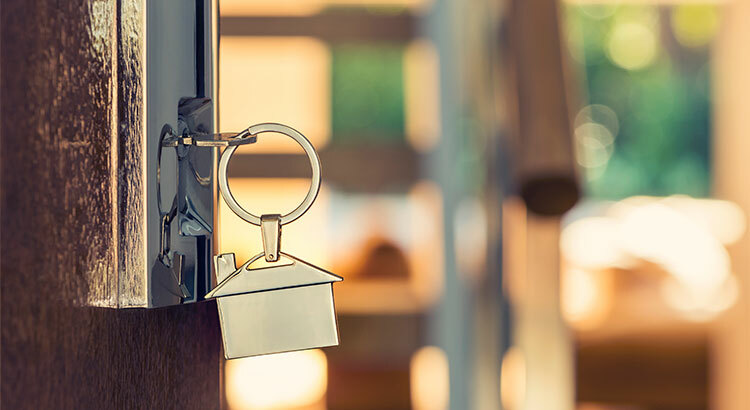 “Home sales in recent months remain at their lowest level of the year and are unable to break through, despite considerable buyer interest in most parts of the country. The houses that are on the market are selling fast, too! According to NAR’s Realtors Confidence Index, the median number of days it took for a house to go from listed to under contract over the past three months was 34.